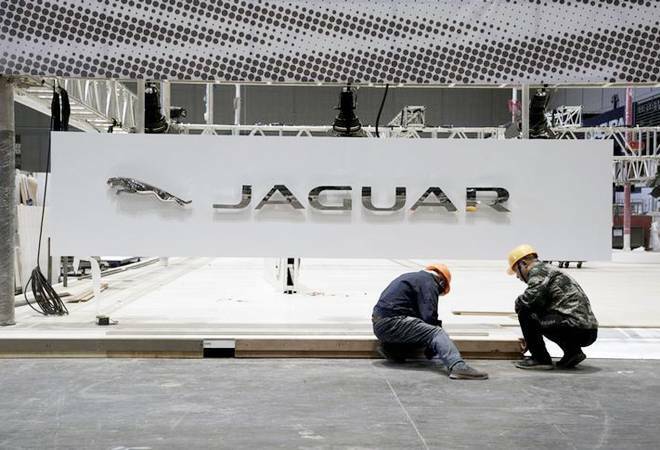 Tata Motors-owned Jaguar Land Rover (JLR) has said it plans to harness India's skills and expertise and work towards making advanced vehicles in and for the country. Speaking at the soft launch of the new National Automotive Innovation Centre in Warwick recently, JLR CEO Ralf Speth said the UK-based car manufacturer had grown to become a global player in the luxury, premium and performance marketplace under the Tata Group's ownership. "The opportunity for today and tomorrow is to harness India's rich expertise and skill in a new mobility ecosystem. Not just to Make in India, but to Make with India and to Make for India," said Speth. "Prime Minister Narendra Modi said 'Make in India' is a lion's step. From the home of the British Jaguar, we encourage and support you in taking this Indian 'lion's step'," he said. The National Automotive Innovation Centre, a 150-million-pound facility, is dubbed as the largest single automotive facility in Europe, now renamed as Lord Bhattacharyya Building in honour of the Indian-origin founder and chairman of the Warwick Manufacturing Group (WMG). Bhattacharyya said that Tata Motors' JLR specialists have already started working together with academics and experts from WMG to develop the cars of the future and that the new centre will become an "innovation hub". JLR experts noted that autonomous, connected, electrified and shared vehicles would define future mobility, something that has been categorised by the company as Destination Zero zero emissions, zero accidents and zero congestion.